This Lennar review comes from Tampa, Florida and was originally posted on the ConsumerAffairs website. Minor formatting and grammatical changes were made to the original review. I also added relevant links to similar Lennar construction defects I’ve experienced in my home. “My name is Steven **, a vet with a family of four. I purchase a house from Lennar in the Heritage Harbor community in the Tampa, FL area. Homeowners in my community complained to Lennar about stucco issues. Lennar hired an engineering company to conduct inspections on these houses (30 houses). They found all units to have faulty stucco issues. Lennar took immediate action and hired a stucco company to repair all of these damages. Well, my family and I never received any information on this matter from Lennar. In fact, it was one of the homeowners who advise me of such. He provided me with the information I needed to get my house inspected. I took immediate action and notified Lennar, and within weeks my house was inspected by an engineering company that Lennar had hired. Days after my house was inspected, I received a letter from Lennar stating that my house had no faulty stucco or any other issues. I sold that property September 2016. When my property inspection was conducted, it revealed faulty stucco and mold issues in my Lennar home. The buyers made an offer to my realtor to have the purchase price of the property reduced to cover the repair cost ($13,000.00). This happened days before going to closing. My family and I agreed. The buyers asked our realtor for assistance in finding a stucco company to conduct the repairs on the house. Lennar’s inspector found stucco and mold issues. Lennar apparently didn’t disclose the issues. In the realtor’s search for a reputable company, she found the engineering company that conducted the inspection on my house. She contacted the contractor to inquire about the inspection. 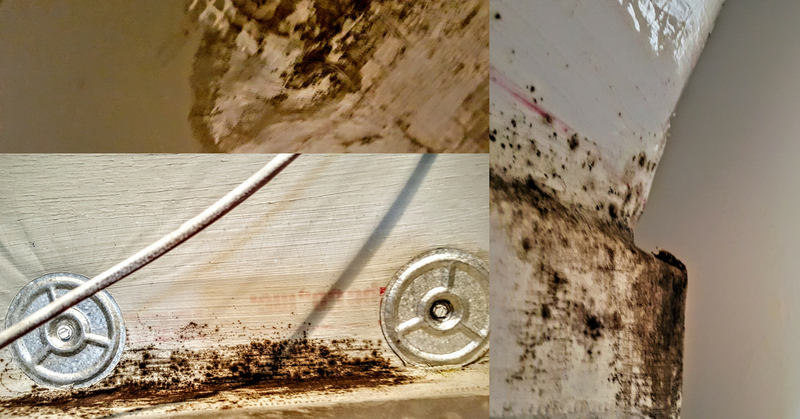 He indicated that he was called to look at some issues with the home on behalf of an engineering company and stated that the home not only had stucco issues but had mold issues as well. So Lennar failed to take the immediate action necessary to address the true findings all while misleading me with a false statement about my property had no damages. My family and I suffered much emotional grief and an enormous financial setback due to Lennar’s negligence. If you click on the links to similar experiences, you’ll see that Lennar Homes Tampa apparently has a pattern of these business practices.